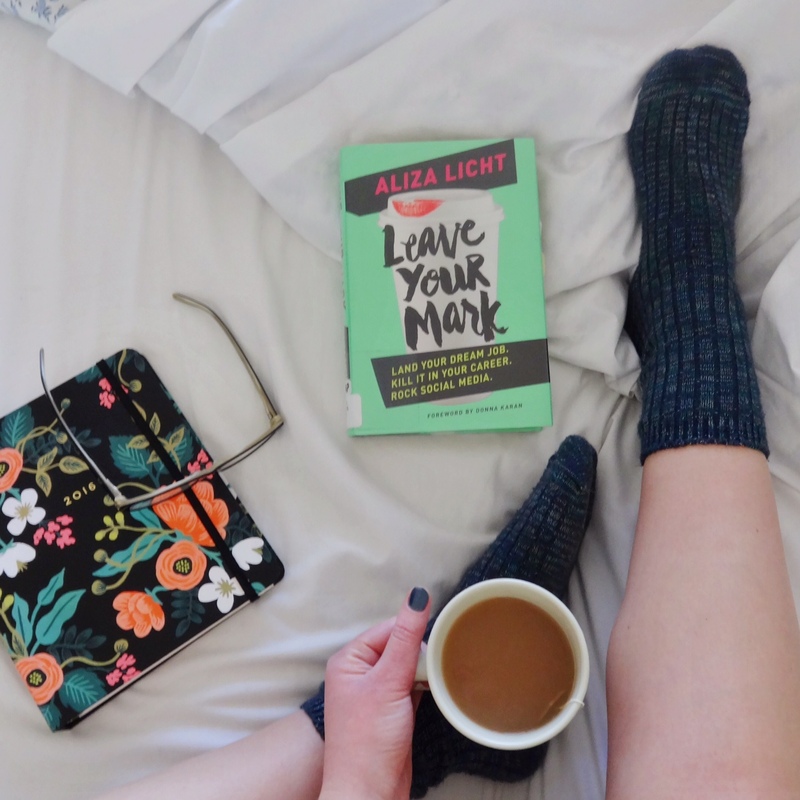 Aliza Licht, a highly successful communications executive in the fashion industry, brings us Leave Your Mark. This book is a how-to guide explaining the foundation needed to get ahead in your career, on social media and with your personal brand, through her own experiences. I don’t typically read how-to books, usually choosing much shorter online articles with a list of tips, but I really enjoyed this one! With a conversational tone, I felt slightly like I was have an extended coffee date with Licht as she explained her top tips for succeeding in any industry as a professional. Her casual tone was very easy to read and engage with. Her advice ranged from broad categories of how to find your passion to writing a short follow-up email. Slightly sassy in tone, I respect Licht’s tell-it-how-it-is attitude because there are some things in life that just shouldn’t be tiptoed around! I graduated from college last spring and as someone entering the business world, I found her advice to be both intelligent and perceptive. Whether it’s applying this advice for my career, on social media platforms like WordPress and Instagram, or while communicating with other professionals, I’m glad to have read Leave Your Mark. I checked this book out in Amazon, looks interesting, thanks for the wonderfully inspiring review! Of course! Licht gives a lot of good advice in the book!